Look at that matte lip pencil! 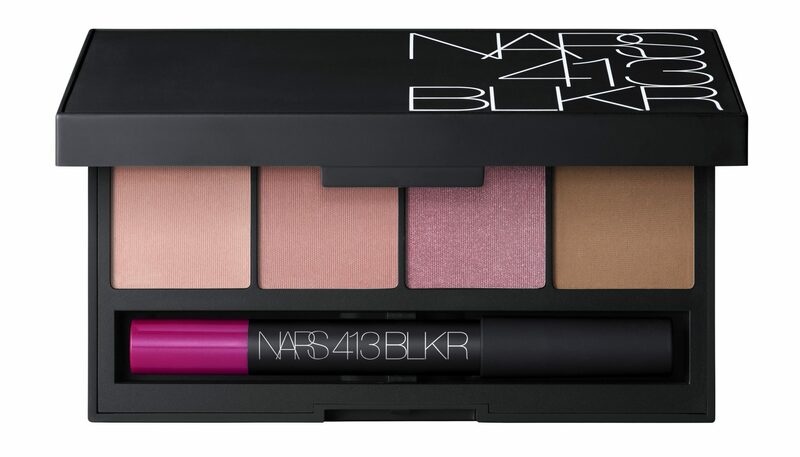 It’s the NARS 413 BLKR limited edition palette. Details below. NARS Cosmetics introduces the limited edition 413 BLKR Cheek & Lip Palette –the latest addition to the exclusive NARS 413 BLKR Collection. Paint the town pink with a glowing gradient of sheer, blendable blushes and iconic Laguna Bronzer paired with the essential fuchsia 413 BLKR Velvet Matte Lip Pencil. Go block by color block or master a full-spectrum touch-up in a New York minute. Named for the brand’s first flagship address in New York City’s West Village neighborhood, Founder and Creative Director François Nars draws inspiration from the fast-paced city when creating the 413 BLKR Collection. Check out their other Summer 2016 collections here and here.